The Hospice Voice is an online blog about Hospice and Palliative Care. 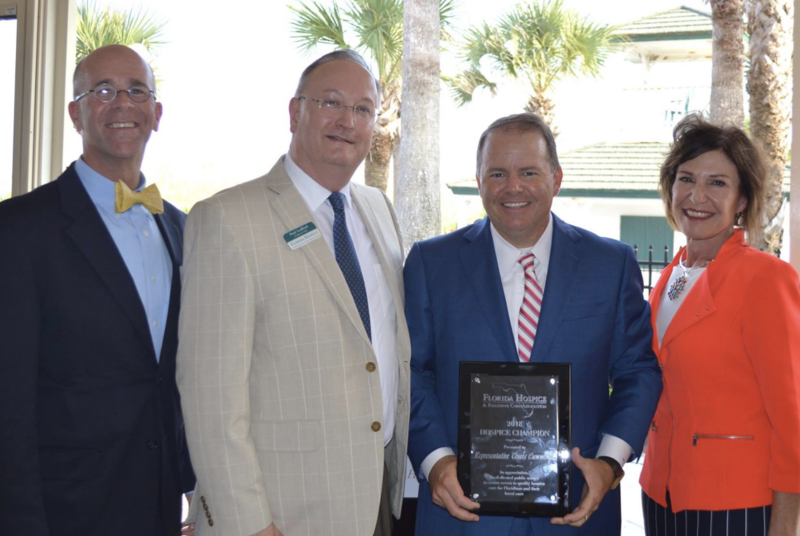 (Left to Right) Chuck Lee, President & CEO of Cornerstone Hospice & Palliative Care; Paul Ledford, President & CEO of Florida Hospice & Palliative Care Association; Representative Travis Cummings (R), Orange Park; and Susan Ponder-Stansel, President & CEO of Community Hospice & Palliative Care. JACKSONVILLE, Fla., Sept. 10, 2018, /PRNewswire/ — Florida Hospice & Palliative Care Association presented Rep. Travis Cummings (R), Orange Park the “2018 Hospice Champion Award” on August 23rd. The “Hospice Champion” Award is granted to those who display dedication to public service in assuring access to quality hospice care for Floridians and their loved ones. Rep. Cummings currently serves as the Chair of the Health and Human Services Committee and has a long-standing record of supporting hospice care. He was instrumental in helping pass SB 474 in 2017 that assures the public easy access to Hospice Quality Measures. 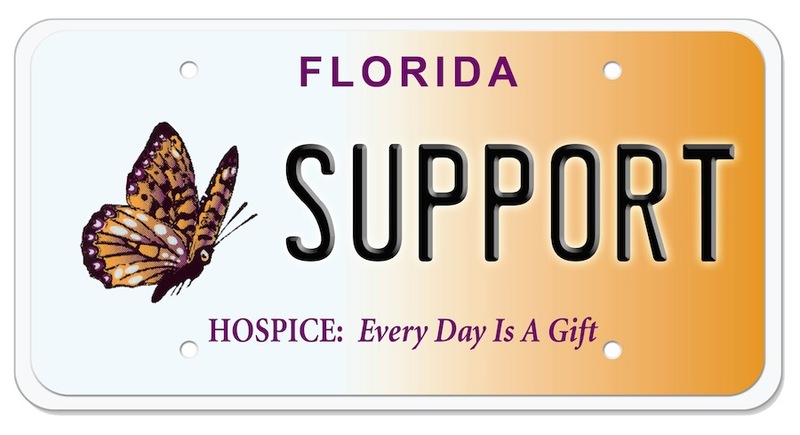 Support Hospice in Florida today. Learn more about the specialty license plate by clicking the image above. 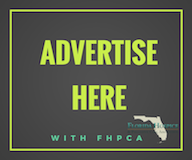 "Post-Acute Care: Preferred Provider Networks Offering Value-Based Care"
©2019 Florida Hospice & Palliative Care Association. All rights reserved unless otherwise noted.